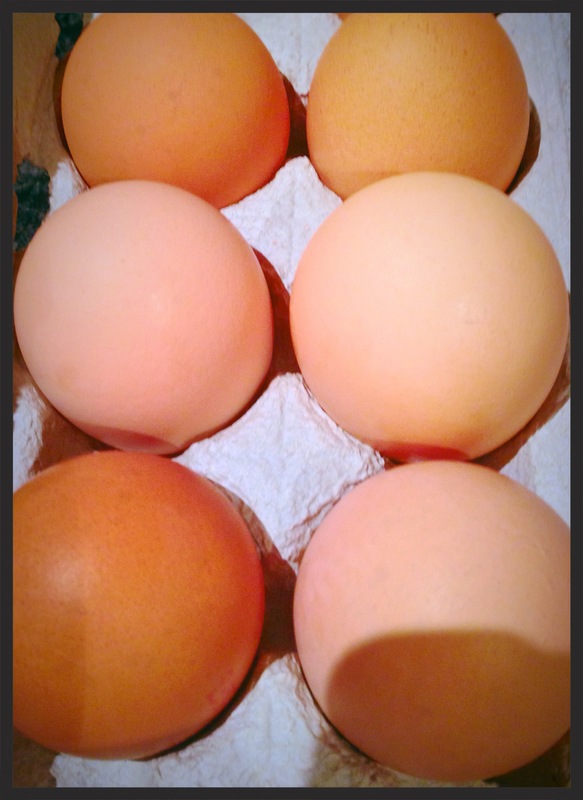 Food – FOOD IS LIFE! Avoid cooking in batter. Grill your fish and bake your chips. Stir-fry, adding a very small amount of olive oil or another good oil. Steam your vegetables until just cooked. Try not to overcook vegetables, as some vegetables loose their crunch and also loose nutritional content. Roasting your meats and vegetables is quite healthy and it also enhances the natural flavours. Try using olive oil, instead of butter, in your cooking. This helps reduce consumption of saturated fat from butter. There are plenty more healthy cooking tips, however, this will do for now. Karina’s Crunchy Red Cabbage, Carrot and Mixed-Mint Salad with Ginger, Sesame, Garlic and Lime Dressing. Using an extra large mixing bowl, combine all the Main Salad Ingredients together, by tossing well with clean hands. This is fun for the kids to do, as it involves them feeling fresh food with their hands. Combine all the Dressing ingredients, then mix well with a spoon until well combined. Pour this salad dressing evenly over the salad, using your clean hands to toss and coat the salad well with the dressing. Kids can do this bit as well, as they will be able to smell interesting food flavours. Using a large, rectangular or square platter, arrange your 5 large cabbage leaves on the plate, then pile all your salad on top of them. Sprinkle your sliced purple beans evenly over the salad, then jab the salad with your fresh mint-basil sprigs. Great for a BBQ side-dish, or for a healthy vegetarian light lunch. Serves 10 as a side dish, or 5 as a light lunch. Have a nice candlelit dinner instead of turning on the lights. This creates a nice atmosphere for eating, it saves on electricity and helps the environment. How de’light’ful is this! Try to eat vegetarian every so often. This helps the environment by minimising meat consumption, helps your wallet by saving you money and makes you healthier by going meat-free every now and then. Try to eat seasonal produce where possible. You may be able to get a bargain this way (as more produce is available for sale), along with helping the environment by reducing quantities of imported produce. I hope this is enough to stir the imagination. Have fun, whilst helping the environment! 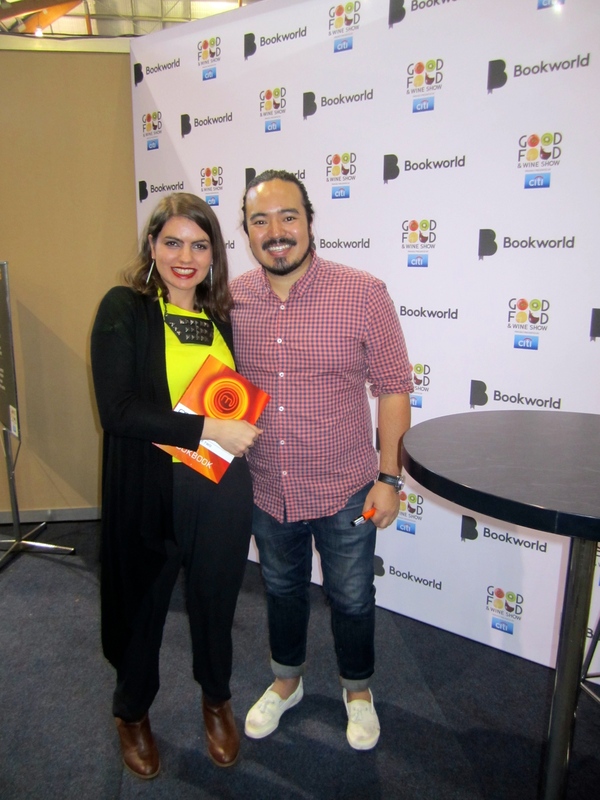 The Australian ‘Good Food and Wine Show’! The thought of a whole weekend dedicated to food and wine, should be enough to stop fanatics from ‘wine’ing! It is a day (or entire weekend) dedicated to manifesting omnivorous culinary adventures, in the form of numerous food and wine stalls, cooking classes and tips by Australia’s culinary experts! 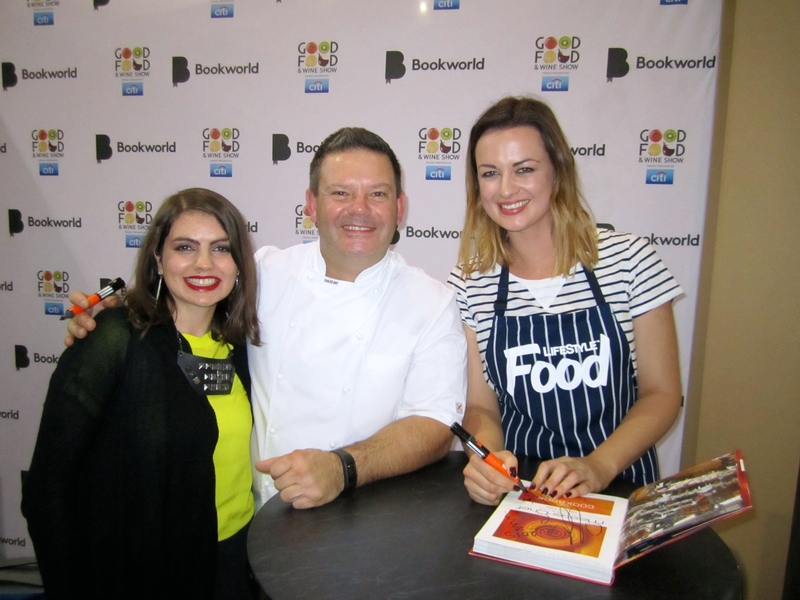 I had a great weekend at Australia’s ‘Good Food and Wine Show.’ I met Australia’s MasterChefs Adam and Billie, along with meeting Gary, for the second time. Let’s just put it this way: it was culinary heaven, from Almonds to Zest! So, if you don’t want to hear others ‘wine’ing, take them for some ‘wine’ing and dinning! 1/ Buy some garlic bulbs. 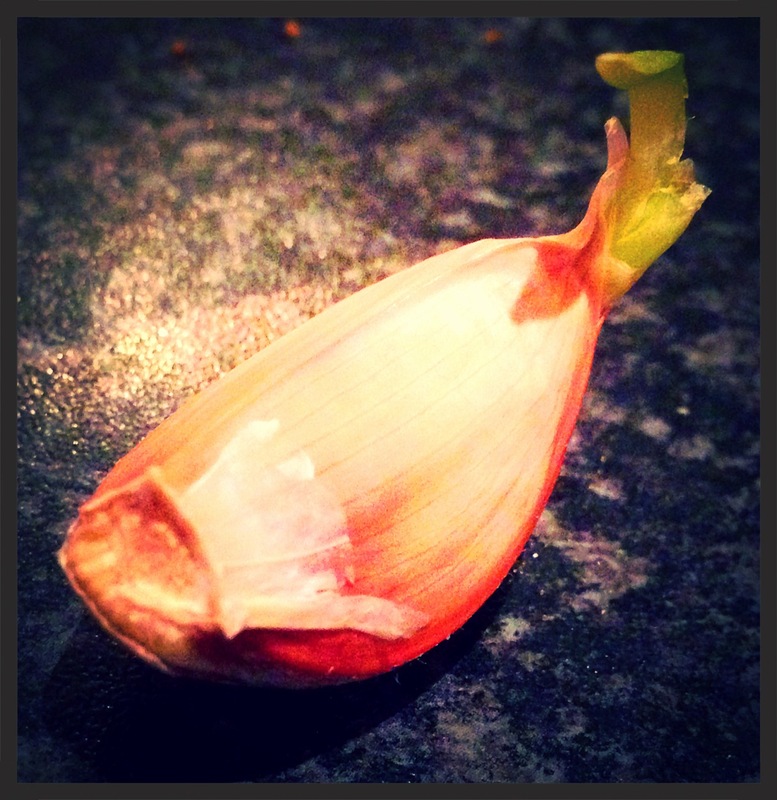 2/ Reserve a few individual garlic cloves, allowing them to sprout from the top, as (photographed by myself above). 3/ Once the garlic clove has sprouted, it is ready to plant, precisely how it looks in the picture above. You’ll need a pot, some regular soil from your garden and/or from your lawn. You’ll also need to mix about a quarter of the soil with all-purpose premium compost. With the compost, you can either buy this by the bag from your local farmer, nursery or supermarket. If you really want to be green, you can make your own compost, by depositing vegetable scraps into your soil or canister, then mixing this up with the rest of your soil. 4/ Completely fill your chosen pot with this nutrient-rich soil mixture. 5/ Plant the individual garlic clove in this pot, ensuring you only allow the green shoot (at the top of the clove) to protrude. 6/ Water well, to allow the garlic clove to settle in well. 7/ Place and keep your pot out in part sun and part shade. Near a fence would be great. 8/ Every few days, monitor for signs of new green growth. 9/ Water your garlic plant every 2 days and allow to grow. 10/ Your garlic is ready to be harvested, when half the leaves are dead and half are green. 11/ Don’t water the plant at this stage (for approximately 9 days), as you want to prevent the garlic plant from rotting. 12/ After your garlic plant has dried a little (after waiting approximately 9 days), you are ready to pluck this straight out of the ground. Do this, by grabbing at the base of the garlic plant, to prevent breakage. Have fun in the garden and the kitchen! One, two, three: ‘cheese’ ! Stir in 1 teaspoon of salt into 1 kg of natural pot set yoghurt. Rince your new Chux cloth in warm water only, then squeeze most of the liquid out, ensuring the cloth is still slightly wet. Pour your entire salted yoghurt mixture into this cloth, then gather the Chux cloth, ensuring it surrounds the mixture securely. 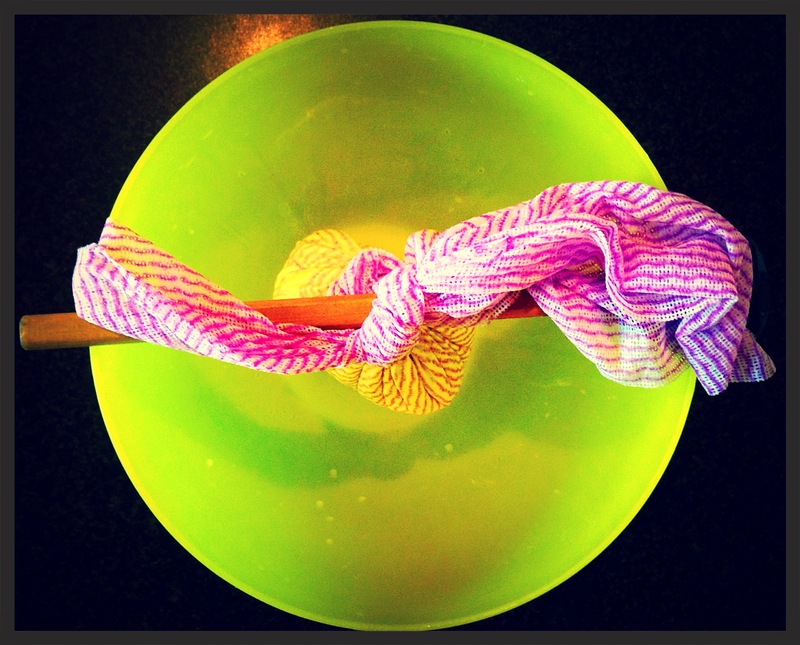 Hang your mixture on your wooden spoon, or other utensil, ensuring the sides of the Chux cloth are tied to the wooden spoon, to prevent falling. Ensure that the mixture is hanging, so that a nice even drip can be established. Keep this mixture hanging for about 8 hours, or until exactly half of the yoghurt mixture has dripped out of the cloth. This mixture is called ‘whey’. 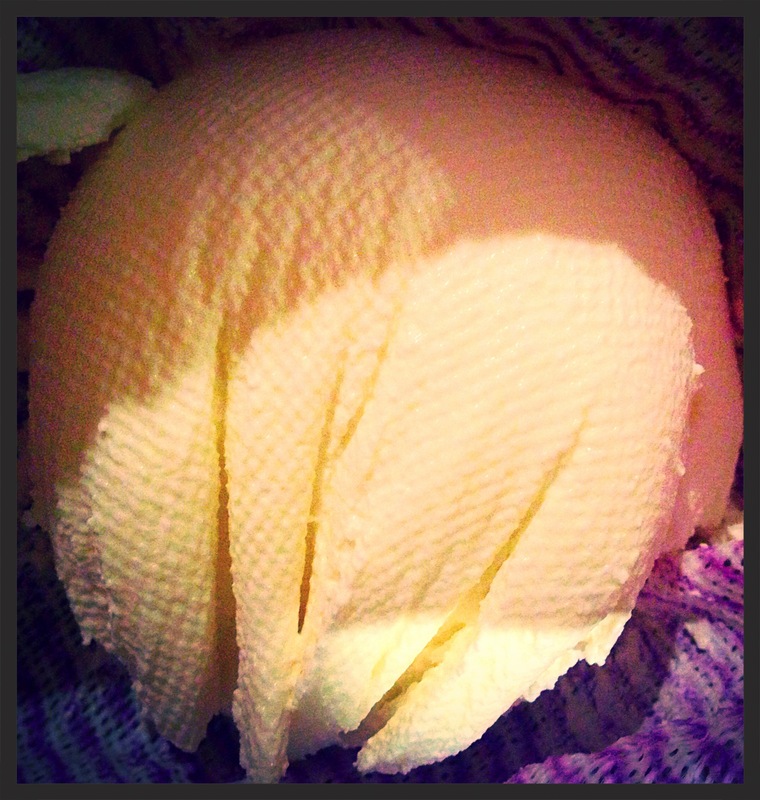 The cheese is called ‘Labna’. Essemble your large blob of cheese the way you like it, so this part is entirely up to you. For me personally, I love this cheese with some beautiful Crusty wholemeal bread or Crusty Pane Di Casa bread – just devine! Serves six or more people as part of an antipasto platter!